HALLOWEEN IN HOT SPRINGS IS HERE!!! The next exciting adventure in the epic saga of Jesse Gump has arrived just in time for the holiday it centers around – Halloween. In this story, Jesse has to save Hot Springs from a curse that’s turned everyone in Hot Springs into monsters, creepies, and zombies. The catch? Jesse’s terrified of zombies. Death returns to help Jesse and the gang find the source of the curse and stop it from spreading. 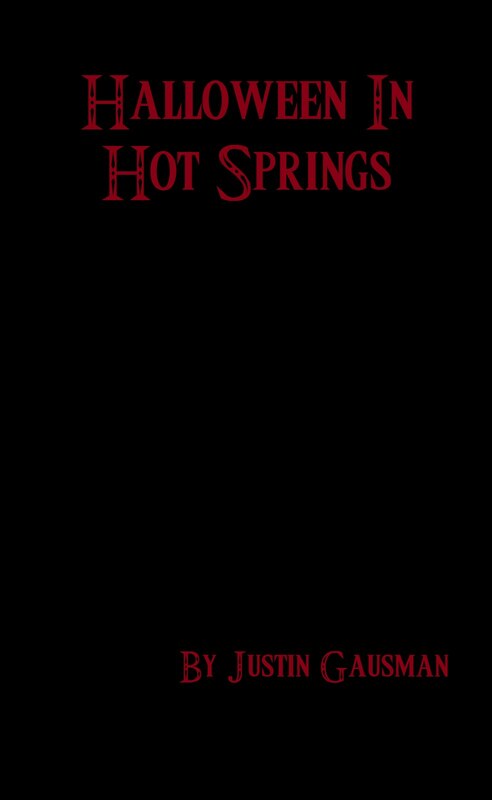 “Halloween in Hot Springs” is the next tale in the ongoing “Adventures In Hot Springs” series. It is available as a free PDF download and as a purchaseable softcover book through lulu.com. Watch for related artwork later as the month goes on.